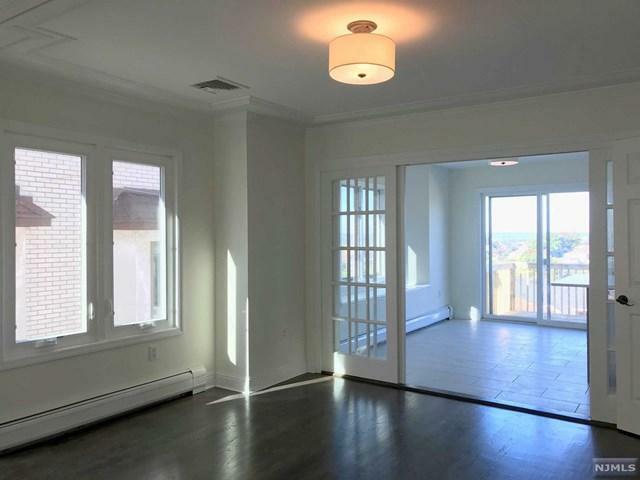 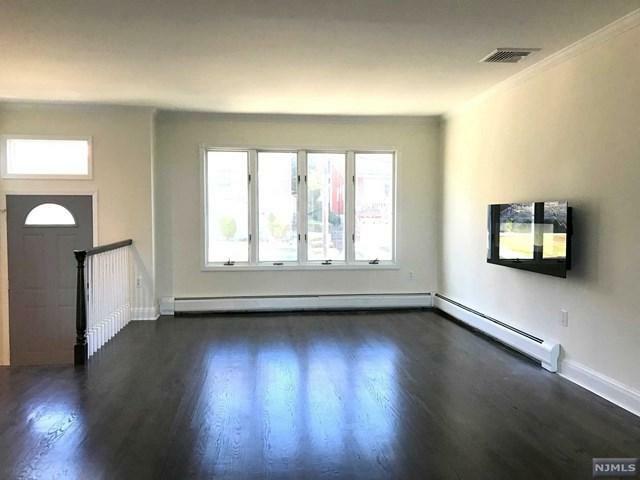 TOTALLY RENOVATED WITH STUNNING MEADOW/SUNSET VIEW. 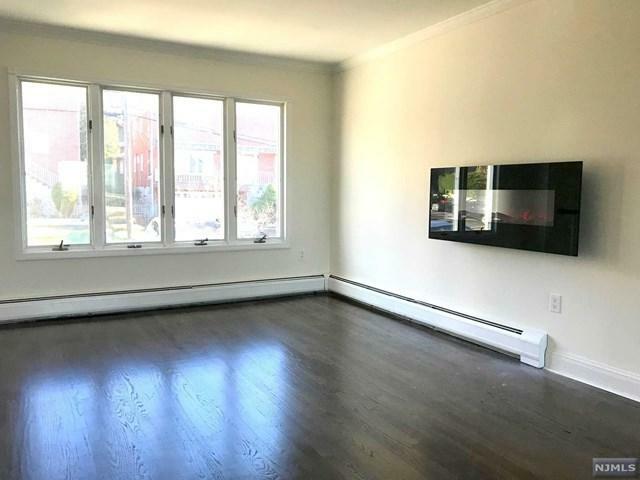 NEW KITCHEN/ISLAND, NEW BATHROOM WITH FRAME LESS NEW SHOWER DOOR.NEW APPLIANCES,REFINISHED HARWOOD FLOOR, FINISHED FAMILY ROOM WITH SEPERATE OUTSIDE DOOR.TAXES ARE ESTIMATION AS THE PROPERTY IS TAXED AS A 2 FAMILY HOME AT THE PRESENT. 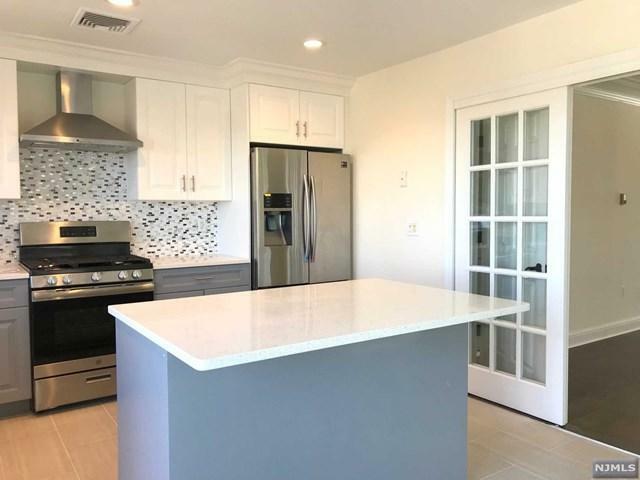 Listing provided courtesy of Kaymax Realty, Inc..